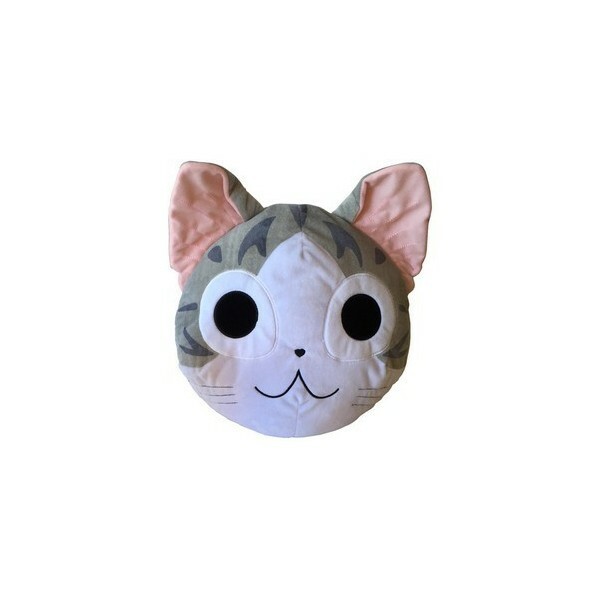 Here is the pretty head of Chi our kitten star in a large version of pure manga trandition. It forms a round pajamas bag and very cute ! 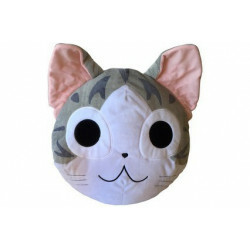 This range pyjama of Chi in soft plush will store the pyjama in a more fun and kawaii way. A large zip opening permits to put clothes and bed pyjamas easily. 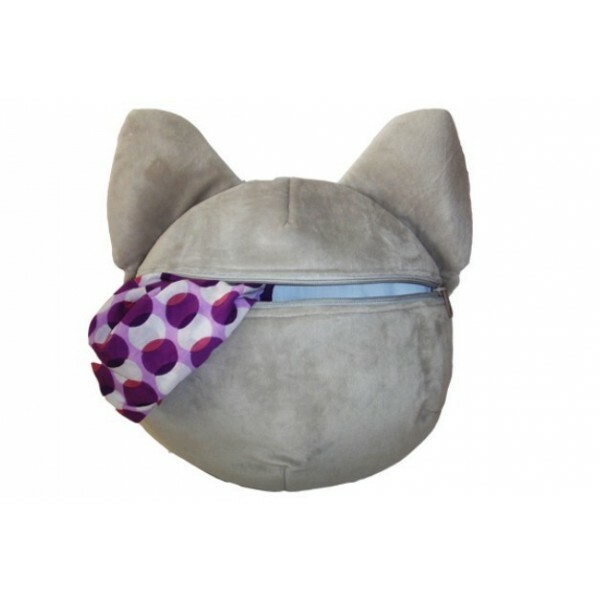 In the room of the grown up, this Chi pillow will keep small secrets, and why not televion remote from the living room ^_^ ! 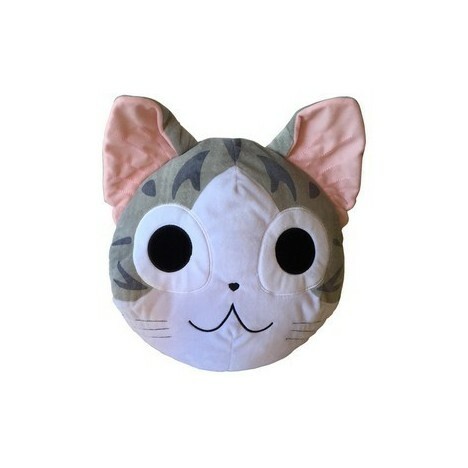 This lovely pillow has an adapted capacity of storage and will aslo serve as a cute decoration in the room, permanent kitten smile on the bed.